Would you like to be more present, positive, productive, happy and healthy? The key begins in our mind. 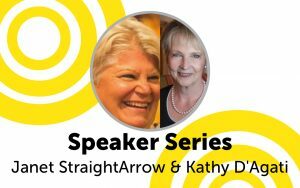 In decades of study to get to the core of what keeps us out of us, and confuses our mind, Janet shares some simple practices and profound wisdom that will give you immediate relief and bring you into you, in a confident, and comfortable way. We begin to release anxiety, fear and stress, as we notice, release, and choose thoughts, and make clear decisions in our life from a place of greater awareness and peace. 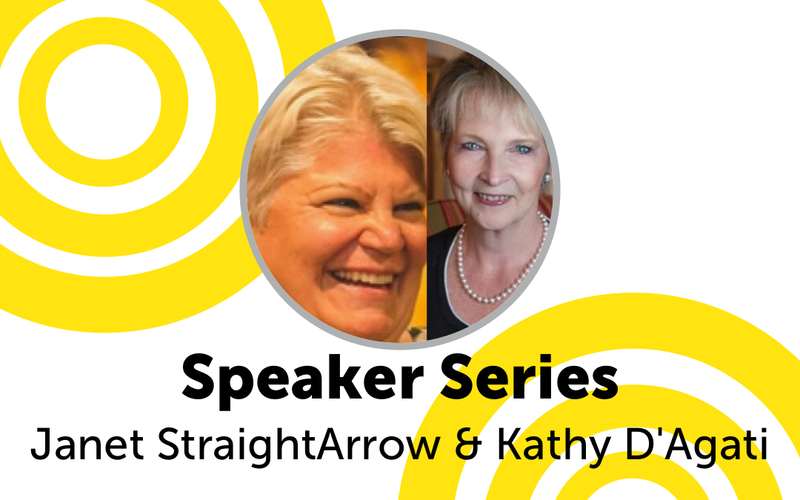 Kathy, Holistic Nutrition Coach and Certified Gluten Practitioner from Back to Basic Wellness will talk about the 3 key nutritional factors that are affecting our sensitive brains and what you can do to reverse many conditions. She will teach how the human brain is able to grow new brain cells in the memory center of the brain at every stage of life to transform your brain into its biological best!